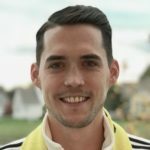 Save The Crew believes that together, as a community, Columbus owns its soccer history, culture, and tradition. 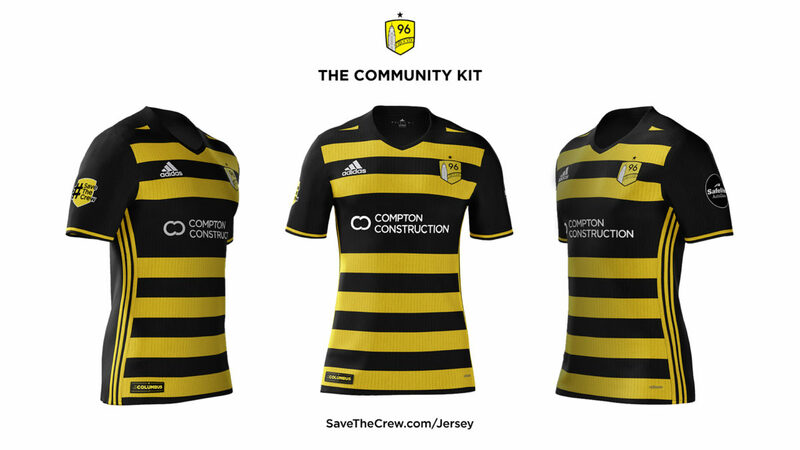 We are launching The Community Kit to represent the best of supporter engagement, passion, and culture. 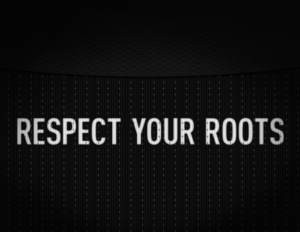 The jersey is meant to be OUR say, OUR reflection of how soccer is woven into the threads of Columbus’ fabric. 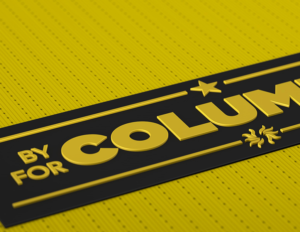 The Community Kit is designed BY Columbus supporters, FOR Columbus supporters. The design utilizes a traditional hoop stripe pattern, which is one of the oldest uniform patterns in the sport’s history. This choice is meant to reflect the long history of soccer being played in central Ohio, before any leagues were established in the area. It is also meant to function as a visual device when seen en masse on TV cameras. With our black and yellow colors, no pattern will call more attention to our cause, our passion, and our community like a stadium full of black and yellow hoop jerseys. 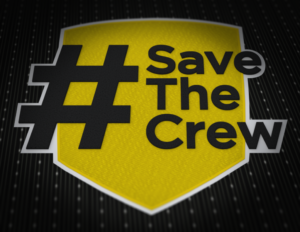 CREST: The main Save The Crew logo. Columbus’ skyline. An arch. 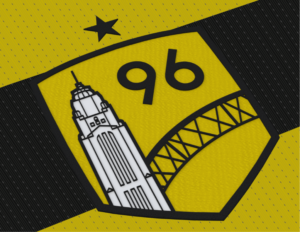 A familiar shield with the year that Columbus entered top flight soccer as the league’s first team. RIGHT SLEEVE DETAIL: The Save The Crew hashtag logo. The mark of our movement and the symbol that spreads it globally online. THE JOCK TAG: Designates that this design was created by supporters, for Columbus supporters near and far. 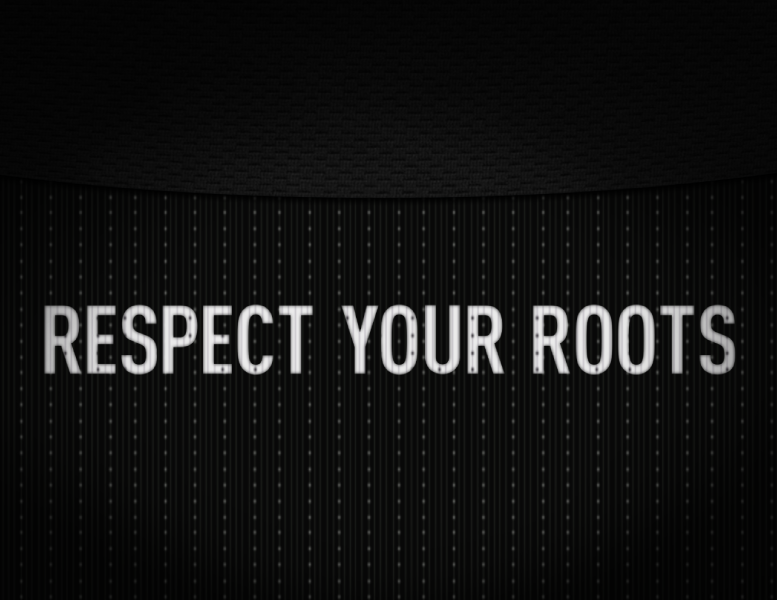 THE NECK: RESPECT YOUR ROOTS. A call to action, taken from the giant Save The Crew tifo project that is now recognized around the world. A reminder of Columbus’ rich soccer history, which paved the way for all current top-flight soccer. 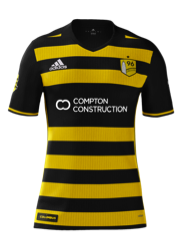 THE MAIN SPONSOR: Compton Construction, a growing central Ohio company, with a founder that also helped found an original supporter group. 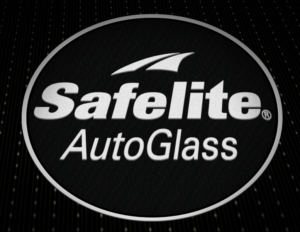 LEFT SLEEVE SPONSOR: Safelite AutoGlass. 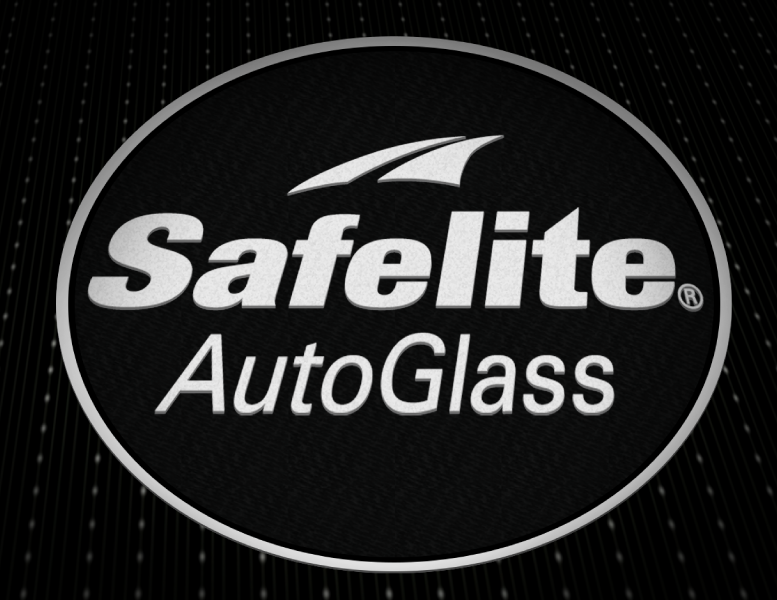 The nation’s largest provider of vehicle glass repair and replacement services, which is proud to call Columbus home. WATCH: The kit design was unveiled at a special supporters’ event via this video presentation. The first round of orders of The Community Kit will ship in mid-March. Order your piece of history today in the merch store at SaveTheCrew.com. Beautiful kit, when will it deliver to us that purchased it months ago? Similar question- when do you guys expect to ship those first orders? We are moving April 5 so we will need to update our address if these aren’t shipping soon. Would hate for the new occupants to get my kit! Head over to shop.savethecrew.com. Thanks for the support! The backordered jerseys will be a couple weeks behind the first batch. We are estimating early April. I appreciate the throwback look of the jersey, but never thought the first kit was all that great (even though I owned one). The shield and the patches are fantastic. However, I’d rather give my money to the cause than Precourt, so I’ll have to figure out a way to afford one. Couldn’t be possible to have some sort of “active update” on shipments of the kit? I ordered one and have no way of “tracking” it. Also, I am not complaining by any means and understand the logistics, just an attempt at a helpful thought. Been meaning to respond regarding the Kit for some time now. Just wanted to say that the layout is really great and you lot took a awesome approach with the design. Well gone, gang. Any chance these can be exchanged for a larger size? They seem smaller than the size chart. Mine looks great but I will never be able to actually wear it. What is an estimate on shipping the Kit and other stuff from that time?